It’s not just the cost of financing a car that young drivers and their parents have to worry about; insurance can be crushingly expensive. 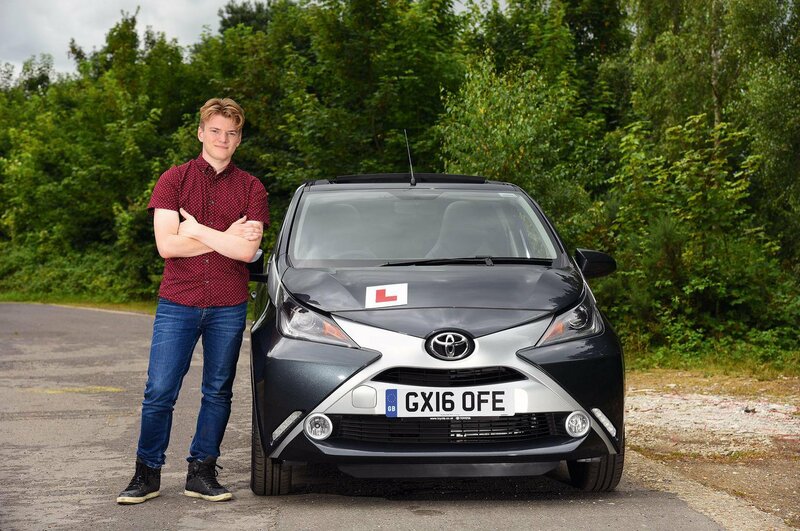 Comparison website states that the cheapest average annual premium for a 17-year-old driver in 2017 was £2209, which is a huge amount for someone still in education or on a low income. Any premium will be based on all sorts of variables, including the driver’s age, driving experience, and so on. Clearly, there’s not a lot a teenager can do about their age and number of years on the road, but they can do something about the car they drive. Cars are given an insurance grouping of 1-50. Thatcham Research decides which car fits into which group, taking into account a car’s performance, price, safety, security and the cost of repairing. The lower the insurance group number, the lower the insurance premium should be. Other ways to reduce premiums include limited-mileage policies. However, it’s important to be realistic when setting a mileage limit because there are likely to be extra fees if it’s exceeded and your cover could be invalid if you exceed it but do not tell the insurer. Setting a high excess (the amount the driver has to contribute to repairs in the event of a claim) is another option, but be sure the amount isn’t more than you’ll be able to afford if you have to pay out. Another means of chipping away at the annual premium is to insure a second, responsible driver (say, a parent or an older sibling). Just be sure that it’s someone who will actually drive the car. And don’t be tempted to make a parent the main driver on a policy if the car is really the child's – this is known as ‘fronting’ and is considered insurance fraud. Telematics or 'black box' insurance can also reduce a young driver’s premium. 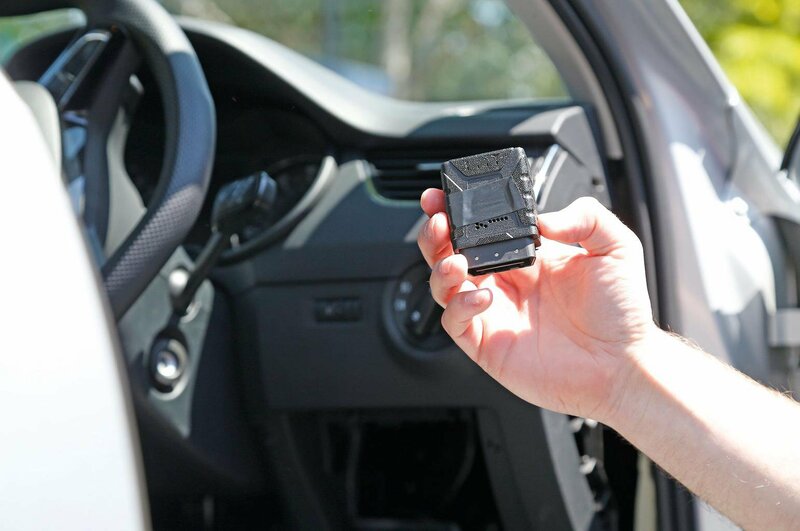 With these policies, the car is fitted with a black box to monitor when and how it is driven. Stick to the speed limit, drive smoothly and, after a while, the cost of cover will come down. But drive badly and your premium could rise. There are negatives, though, because some policies include night or mileage limits, and if you drive aggressively you could see your premiums rise beyond your initial quote. Is a black box insurance policy for you? How about all-in-one car and finance deals? Peugeot offers one called . It’s available to drivers as young as 18, as long as they have a telematics box fitted to monitor how the car is driven and report back to the insurer. As the name implies, the scheme not only covers the cost of insurance but also routine bills such as servicing. This simplicity clearly appeals to young drivers; 27% of Just Add Fuel customers are aged 18-24. Monthly payments vary but, based on a low-risk address and a £500 deposit, Peugeot’s online finance calculator quoted us a monthly payment of £240 for an 18-year-old buying a Peugeot 108 1.0 Active 3dr on a 37-month deal, with an annual mileage limit of 6667 miles. Specialist young driver insurer Marmalade also offers a car-and-insurance bundle called . However, unlike Peugeot’s scheme, servicing costs aren’t covered. Deposits start from £500 and monthly payments can be as low as £176. Over 12 months, that’s £2112 – very close to the amount Gocompare.com suggests many young drivers are paying for insurance alone. As with the Peugeot scheme, Fuel & Go customers have a black box fitted to their car, but they aren’t tied to one car brand. Vehicles from 14 manufacturers are available, with the Vauxhall Corsa and Fiat 500 currently the most popular models.